The Association of Alcohol and other Drug Agencies NT will hold their annual Northern Territory drug and alcohol conference at the Oaks Elan in Darwin on April 10-11 2019. Registration for the conference is now open through this link. Want to have a static display? During the two-day conference, there will be an opportunity for organisations to bring banners, pamphlets, posters, and information about their services and programs to sit on tables in a dedicated room. This provides an opportunity for information sharing and networking. If you would like to host a static display, please contact admin@aadant.org.au to sign up. AADANT is pleased to announce presenters throughout the two-day conference who will be sharing their research and expertise with the AOD sector. A full schedule will be released soon. This year's keynote is Mark Ferry, COO for the Ted Noffs Foundation. Please read more about him below. Mark has worked in the Youth Work/Drug and Alcohol field for the past thirty years. He first started working for the National Campaign Against Drug Abuse doing street work in Sydney’s Northern Beaches and progressed to working in various roles in the youth homelessness sector. After moving to England, Mark worked in several large housing commission organisations, secure facilities for young people and in children’s homes. He worked with young people and adults with drug and alcohol issues including running a twenty-five-bed drug and alcohol unit within a large men’s hostel. Mark has worked for the Ted Noffs Foundation since 2001, commencing as Assistant Manager and has had various roles including managing a number of residential units. He is currently the Chief Operating Officer and is responsible for operational oversight of all of the Foundation’s programs and services across various Australian jurisdictions. Mark has been involved in a range of research projects and was integral to the development of grant applications and the collection, organisation and analysis of client data. Mark also developed the Noffs’ online data management system in 2009. The Ted Noffs Foundation has undertaken its own research on its program and client outcomes for decades and has its own Ethics Committee and Expert Advisory Panel. Noffs also has a long-term relationship with UNSW academics and is in the final year of an Australia Research Council Grant. Mark is a strong advocate for all young people and has a special interest in harm minimisation (including pill testing) and treatment. Young peoples’ voices are often not heard or drowned out in mainstream political debate. Mark passionately believes that if we as a community are to effectively connect with our youth and to create opportunities for them reach their full potential, we would do well to listen to their concerns and their ambitions. 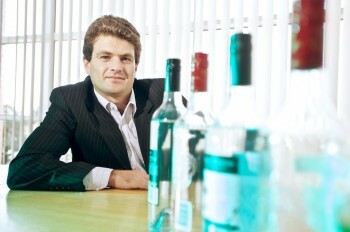 Professor Anthony Shakeshaft is Deputy Director at the National Drug and Alcohol Research Centre (NDARC), UNSW Australia. He sits on a number of expert research panels and served on the Council of the National Health and Medical Research Council (NHMRC) for the 2012-2015 triennium. He is, or has been, a Visiting Research Fellow at the Universities of London, Verona, Nijmegen (The Netherlands), British Columbia (Canada), James Cook and Newcastle. His principal research is the development and evaluation of public health and clinical interventions that are embedded into routine practice, with a particular interest in partnering with Indigenous and rural communities. 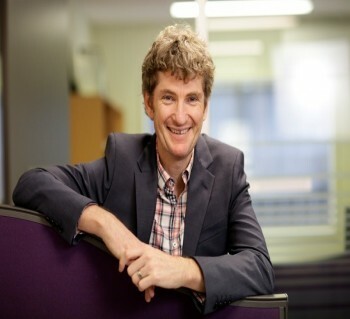 He has led or contributed to the design, implementation and evaluation of more than 20 interventions, including the largest whole-of-community cluster RCT ever under-taken internationally to reduce alcohol harms, the Alcohol Action in Rural Communities (AARC) trial. Dr Stephen Bright is a clinically-trained psychologist, though identifies as an ethnopharmacologist. He has worked in the AOD and Mental Health field for the past 20 years. 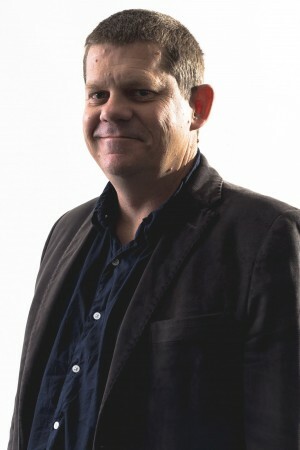 He is a Senior Lecturer of Addiction at Edith Cowan University and is an Adjunct Senior Research Fellow at the National Drug Research Institute at Curtin University. His PhD related to the public perceptions and media portrayal of AOD use and the implications of this for drug-related harm, including the rapid emergence of new psychoactive substances. Stephen is a leading Australian voice on emerging drug trends and has appeared on the 7:30 report, SBS News, Ten Nightly News, Today Tonight and The Project. Stephen has published several papers on novel psychoactive substances, drug policy, psychotherapy and psychometrics. He is a strong advocate of harm reduction. A special thank you to the NT Department of Health, Commonwealth Department of Health, the Northern Territory Primary Health Network, and our members for their financial contributions and support to this year's conference.